They all laughed when I sat down to explain that Oregon’s animation track record is truly mind blowing. Yes, we produced Matt Groening, Brad Bird, Bill Plympton, Rose Bond, Will Vinton, Jim Blashfield, Joan Gratz and Joanna Priestley. And an entire pod of Disney lifers: George Bruns, Pinto Colvig, Marc Davis, and Ralph Wright. Oh, and a high school drop out named Melvyn Jerome Blank, aka Mel Blanc. If you’re still unimpressed, consider this. Portland is the city which produced Harry Smith. 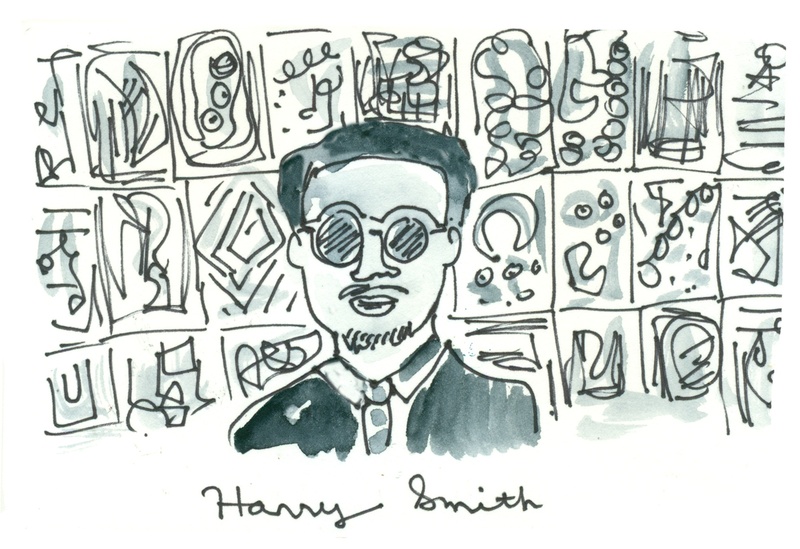 Don’t know who Harry Smith is? Oregon Cartoon Institute can help you with that. This newspaper advertisement is from September, 1925. 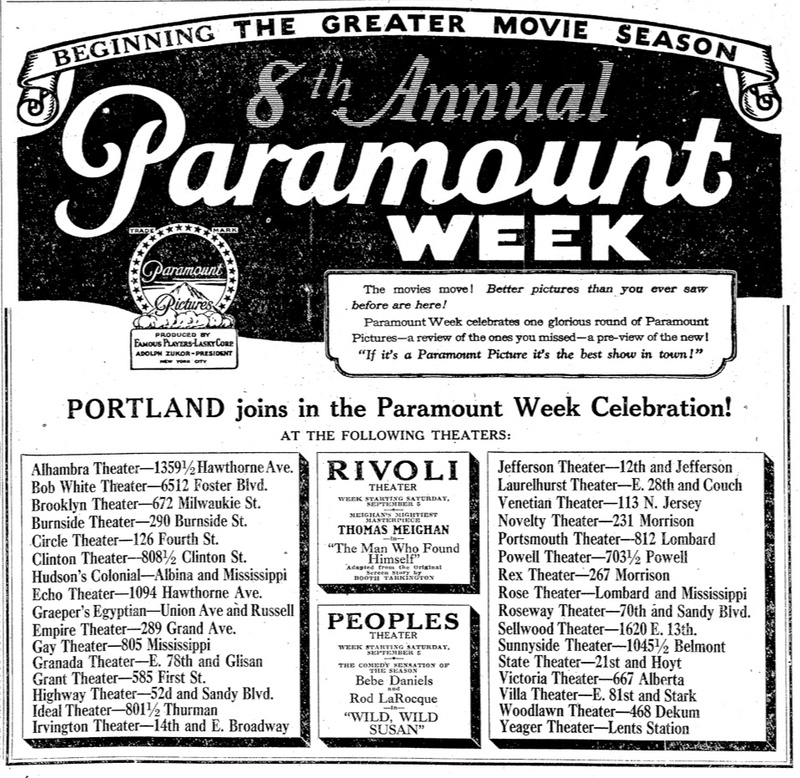 Not even a complete list of all Portland’s theaters! How movie/media crazy are we? How far back does it go? Who will direct it? I’ve written elsewhere of my confidence that Brent Walth’s biography of Tom McCall, Fire At Eden’s Gate, would make a superb television mini-series.